Railway RRB Group D 2018 Exam Date, Session, Centre releasing tomorrow. 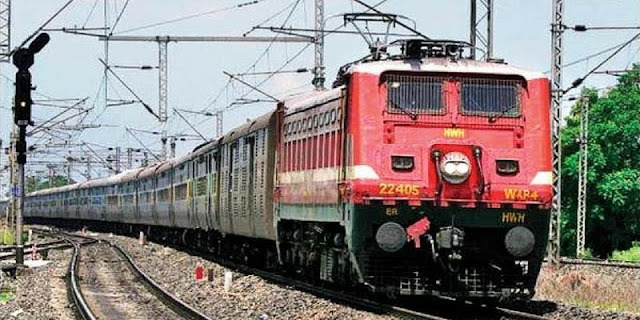 RRB Group D Exam 2018: Railway Recruitment Boards (RRBs) of Ministry of Railways has released exam schedule for Advt No. CEN 02/2018 (Level 1 Posts or Group D as per 7th CPC) Computer Based Test (CBT). The Computer Based Test for RRB Group D recruitment 2018 will start from September 17th, 2018. The exam date will be released 10 days before the Center (RRB Exam Center) and shift details exam, i.e. Exam Dates will release today. Candidate who applied for the same can check login with their credentials and can get exam schedule. Link is provided in this article.